Walmart is selling the LG G7 ThinQ for $399, a steep discount from the phone's $750 sticker price. 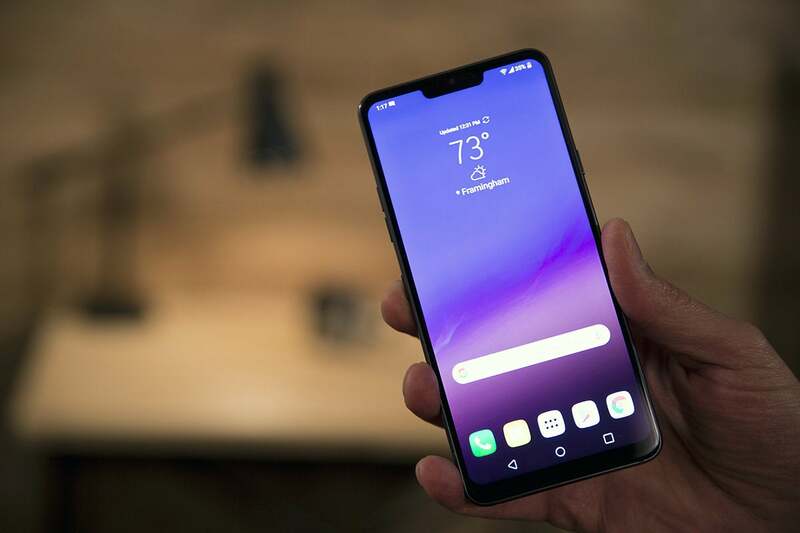 A phone doesn’t have to be revolutionary to be a good choice, and the LG G7 ThinQ is a perfect example of this. 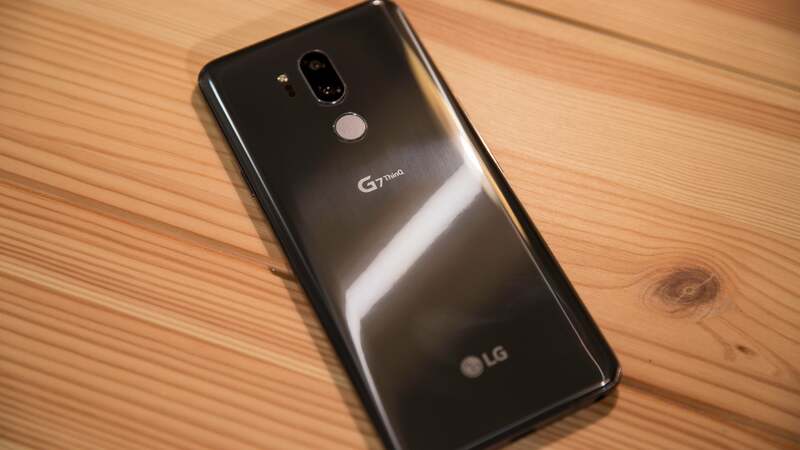 Though the G7 ThinQ didn’t shake the industry when it was released, it’s proven to be a popular full-featured option in the time since. And today, you can grab one on a killer discount; $399 from WalmartRemove non-product link, down from an original list price of $750. This phone features a sleek, attractive design, including a screen-surrounded notch that actually adds some style. With 64GB of storage built in, you’ll have a decent amount of space from the get-go. And though the 3,000mAh battery isn’t anything too special, it should keep your phone running throughout the day without draining quickly. The best part of this phone, though, is its sound quality, both with headphones and its speaker. Featuring a 32-bit quad DAC, the headphone jack allows for great sound, and LG’s detailed sound customization options make it even better. The phone’s built-in speaker, too, delivers on the audio, with great bass and high volume. We gave this phone 4 stars out of 5 in our LG G7 ThinQ review, noting that while it wasn’t an especially unique option among the many great Android choices, its slick screen design and killer sound make it worth a look. That goes doubly so at this ultra-low price.